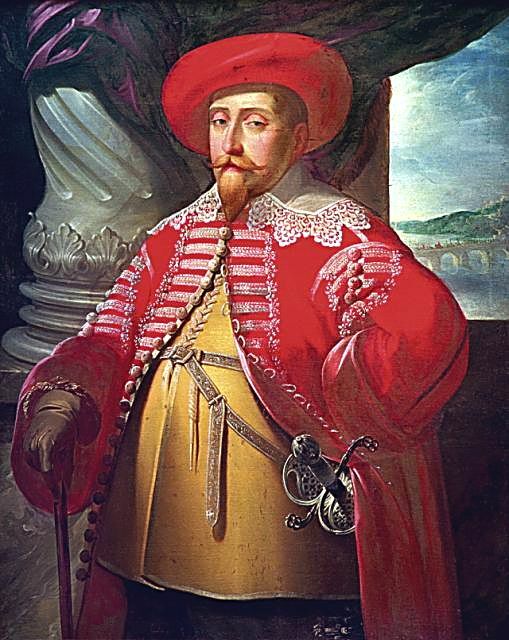 SAINT PETER—Sensing weakness in the ever-transparent Gustavus Adolphus College, King Gustav II Adolf of Sweden has initiated an aggressive siege, fully equipped with cutting edge military technology (by 17th century standards). “The Golden King” had reportedly sensed disruption in power due to the popular hashtag #OurGustavus and has since claimed Nobel Hall and Sesquicentennial Plaza. The 17th century monarch’s critics include Professor Shawn Korne, whose lecture on 19th century abolitionist rhetoric was cut short following his decapitation at the hands of an elite Swedish cavalry unit.